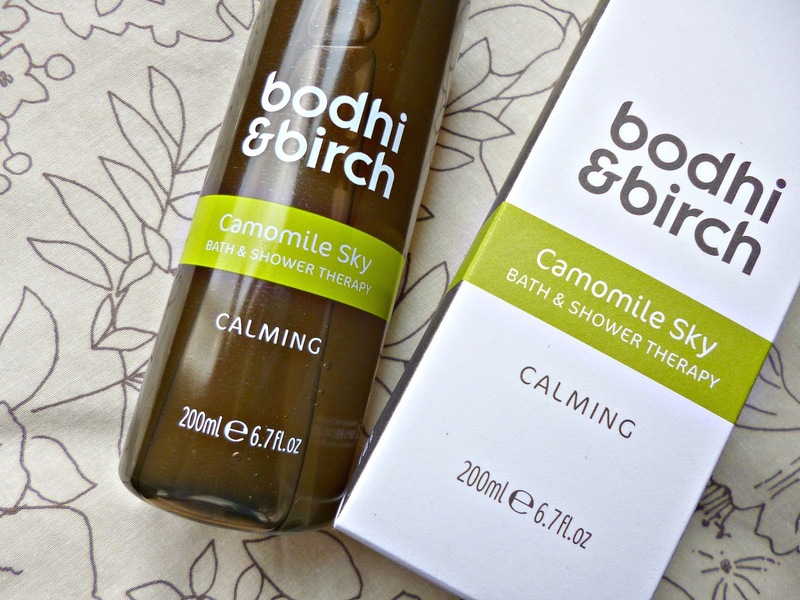 New to the Bodhi and Birch family is the Camomile sky bath and shower therapy and what a fabulous new addition it is! You may have noticed that the brand has had a little make over, the bath and shower therapies now come with a practical and sleek pump applicator and I love the gold detail which showcases the new name too, for Bodhi is now Bodhi and Birch the perfect reflection of the brands East meets West philosophies. Camomile Sky is a floral blend of Camomile, sugared Hyacinth and blushed geranium, it hit’s the perfect blend of floral, sweet and fresh notes making it a scent that I think will appeal to many people. Whilst Camomile Sky does very much have it’s own distinctive feel it does share some resemblance with the now discontinued Palmarosa Verde but the feel is more soothing and refined, making it a perfect upgrade. 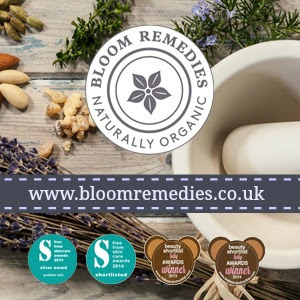 Just like the other bath and shower therapies you can create a rich and voluptuous lather, the lactic acid leaves the skin supremely soft whilst never being drying and the scent warms and evolves on contact with the skin. These work well as both a luxurious treat in the shower and for creating beautiful bubbles in the bath, they manage to create a sumptuous lather all without a scrap of SLS or any other nasties in sight, perfect for any green beauty. A worthy addition to anyone’s bath and shower routine, this relaxing blend brings a moment of calm to even the most stressful of days. Have you tried this new scent? 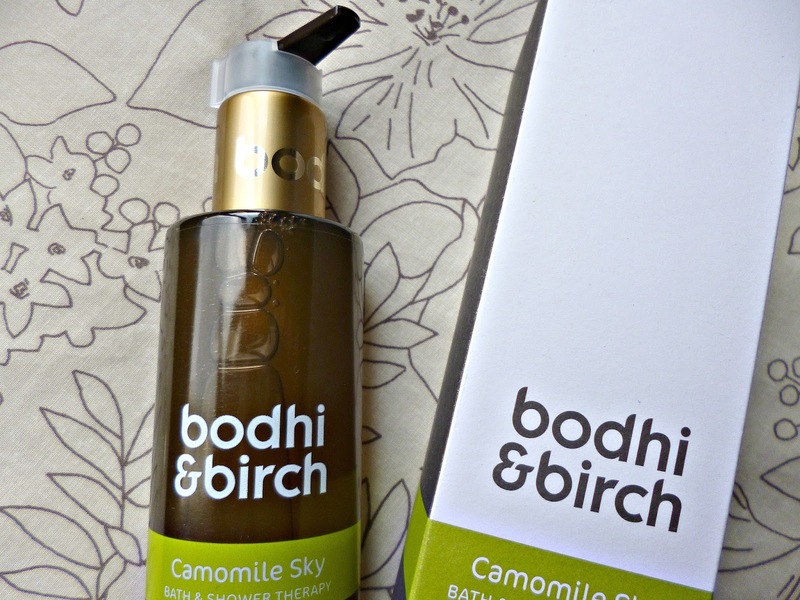 What’s your Bodhi and Birch favourite? Post contains PR Samples, please see my full disclaimer for details. 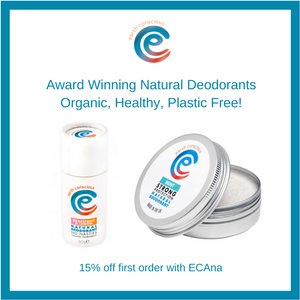 Written by Ana – A natural beauty enthusiast, mum of two and chocoholic. Hi my name is Ana and this is my personal blog. 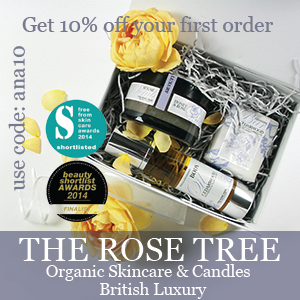 Somewhere I chat about all the things that interest me, eco-friendly living, wellbeing, natural and indie beauty! Get all my latest posts, news, competitions and exclusive offers delivered straight to your inbox!